teacher, author, and originator of the Stack-n-Whack® method. 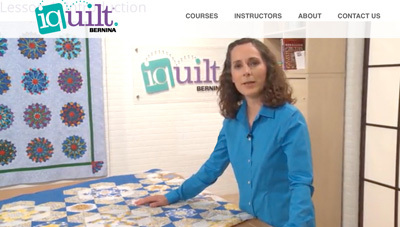 Check out my online class at iquilt, and learn all the basics of Stack-n-Whack®! I am no longer doing regular updates to this website. Please Like and Follow my Stack-n-Whack® Page on Facebook to keep up-to-date on news and special offers! 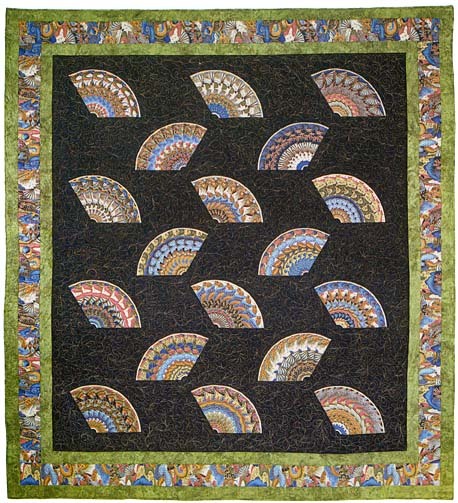 You can purchase my rulers and patterns from my online store. New to Stack-n-Whack®? Start here with the easy ARF method (Amazing Repeat Finder) method, and download Bethany's free Stack-n-Whack® Basics instructions sheet! Get the Free PDF Pattern for Stack-n-Whack® Kyoto Fans! Looking for fabric selection tips, tutorials, free patterns, the Show & Tell Gallery and lots more? Check out the COOL STUFF page!